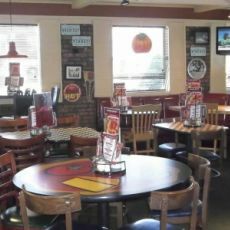 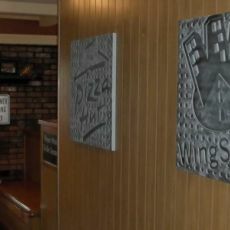 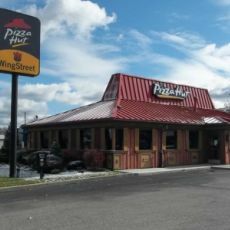 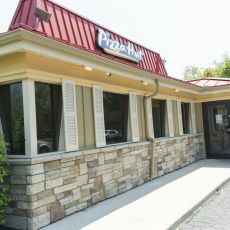 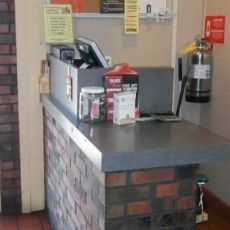 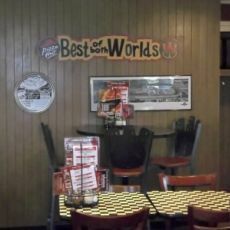 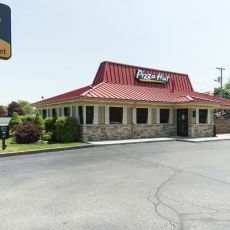 Pizza Hut Gas City, IN | JG Bowers, Inc. 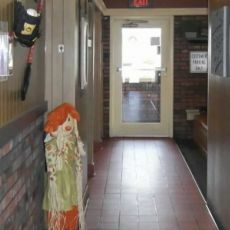 Interior remodel of dining room, and kitchen. 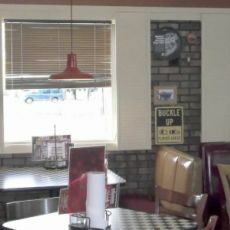 Added walk-in cooler and freezer.